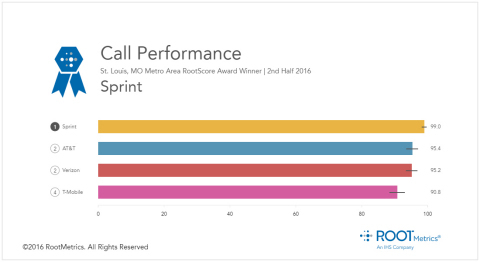 carriers and can enjoy as much data – worry-free – as they want. 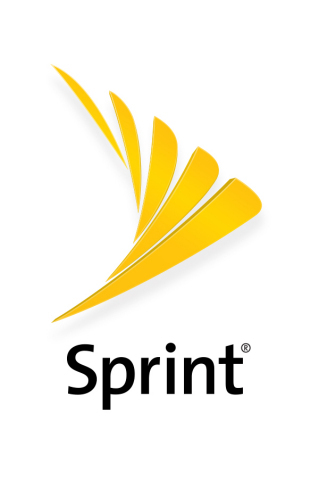 Verizon, AT&T and T-Mobile standard rate plans with Sprint AutoPay. 1 All while on the Sprint network. with autopay. Other monthly charges apply. only. Discount does not include competitor promotional or sale price. until 12/31/18. Other monthly charges apply. credit provided) after online registration and new phone activation. Premium content, third party billing, any international charges.